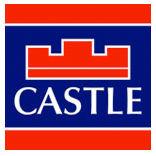 Castle Estate Agents are delighted to present 35 Castle Park to the market. 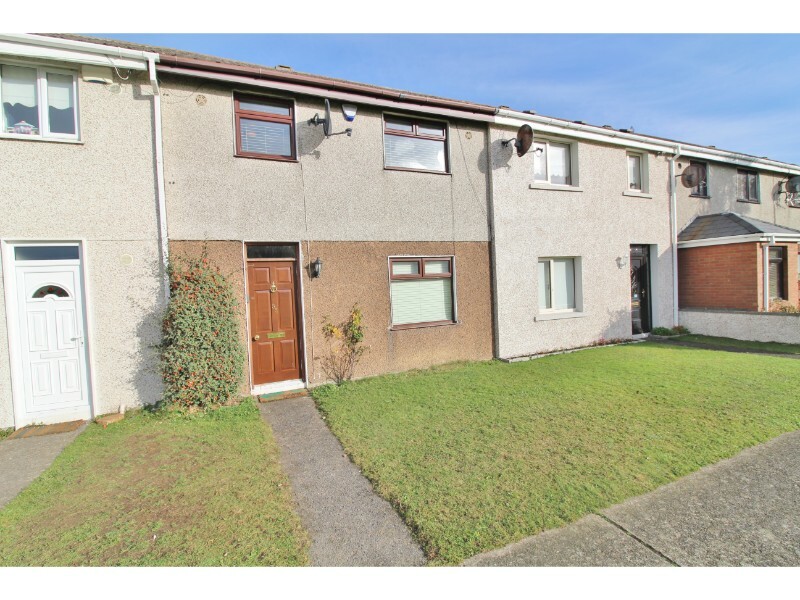 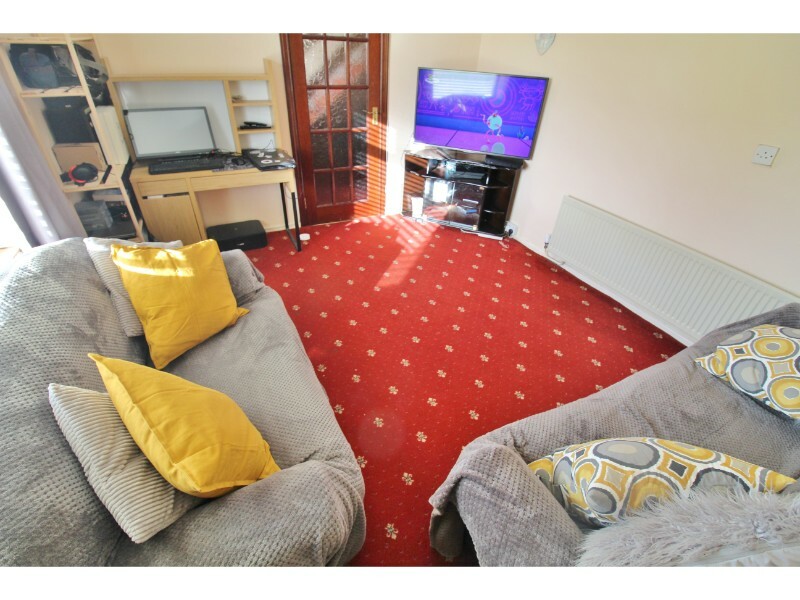 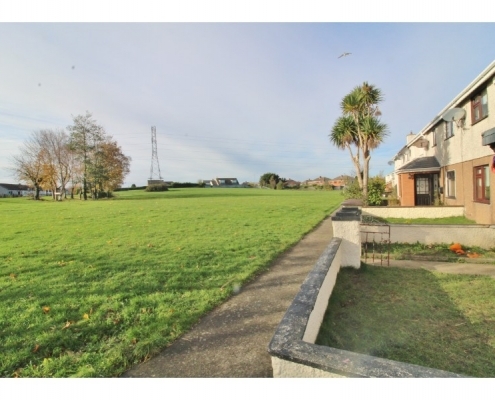 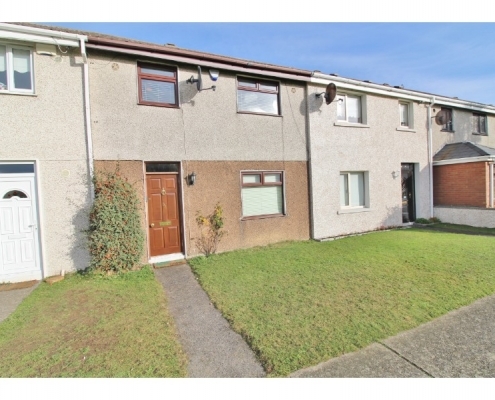 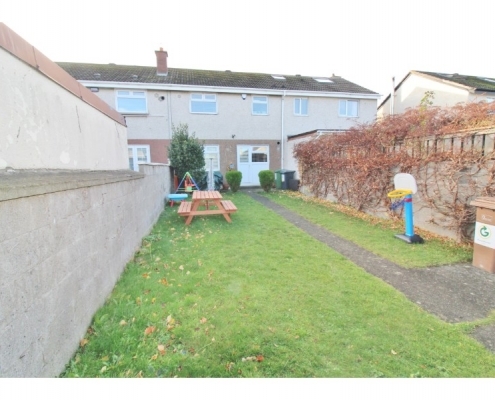 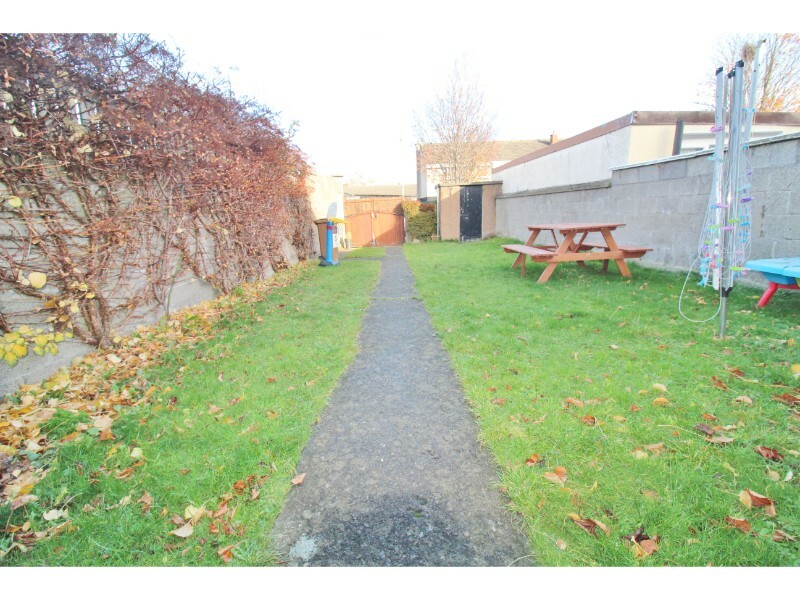 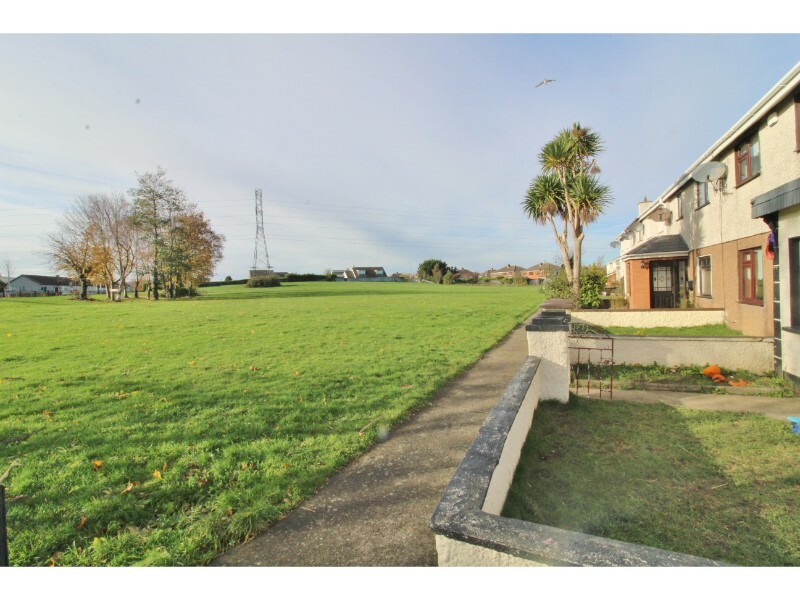 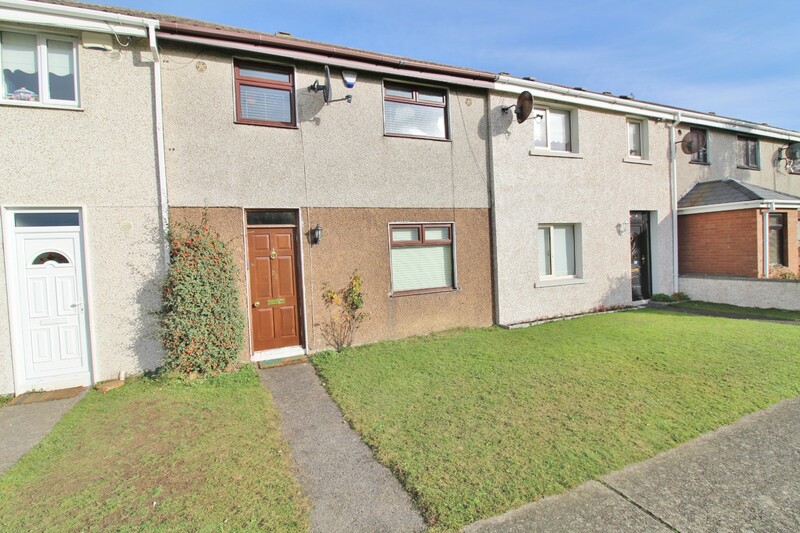 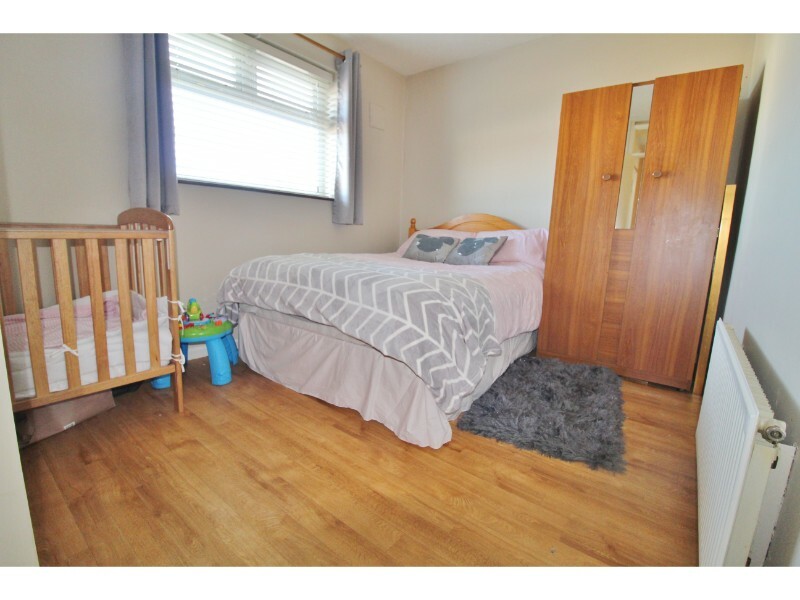 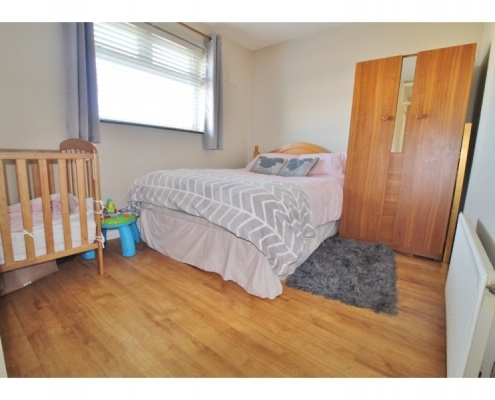 This lovely three bedroom terraced property is presented in excellent order throughout and is ideally situated on this very popular development just a short walk away from Tallaght village (LUAS, The Square Shopping Centre, local shops, schools and parks). 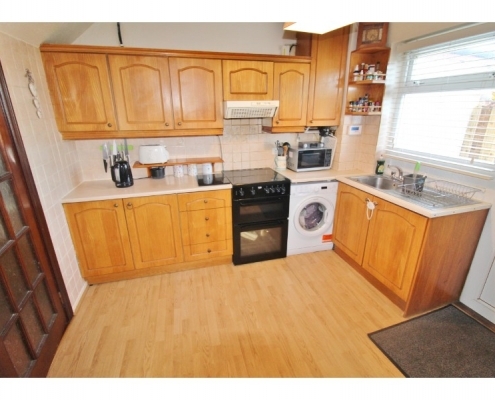 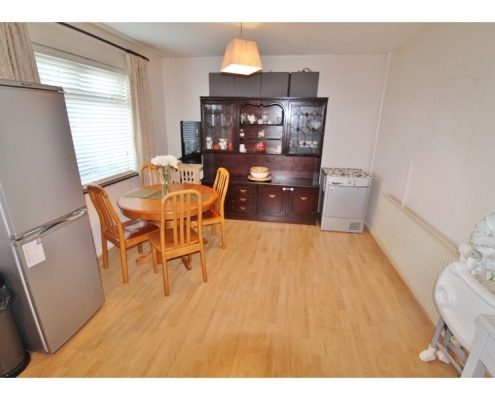 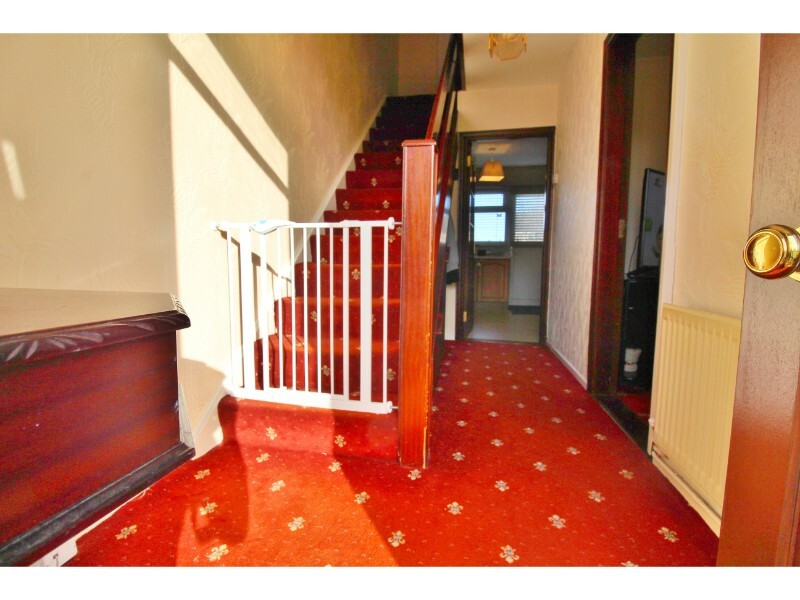 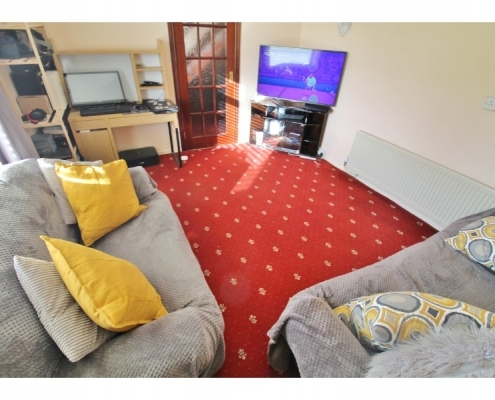 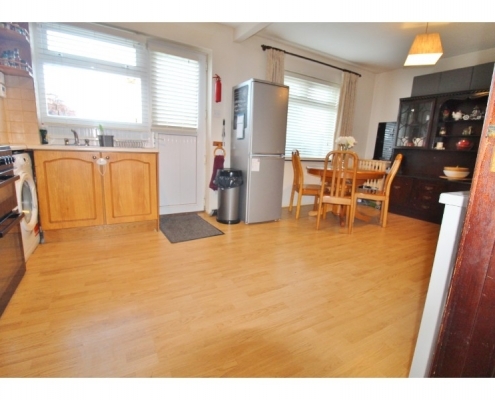 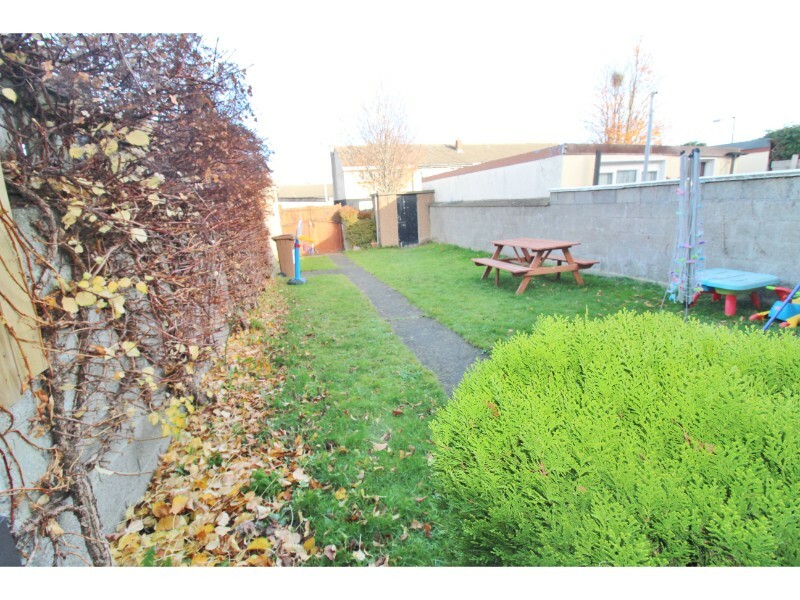 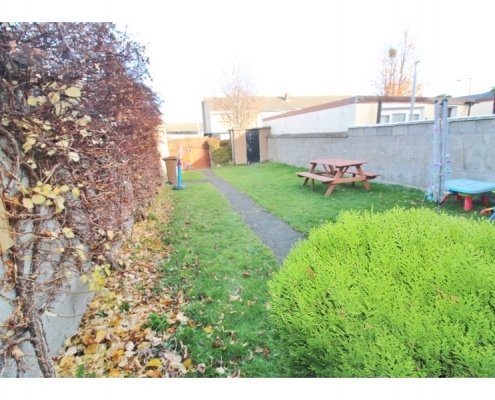 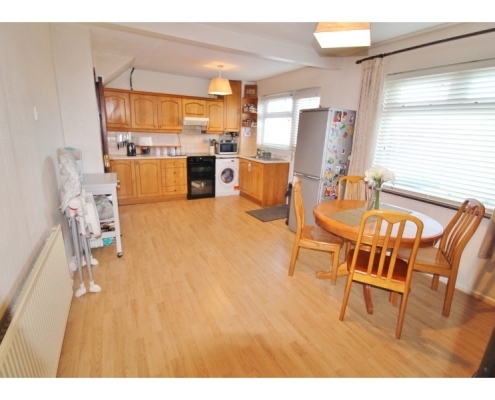 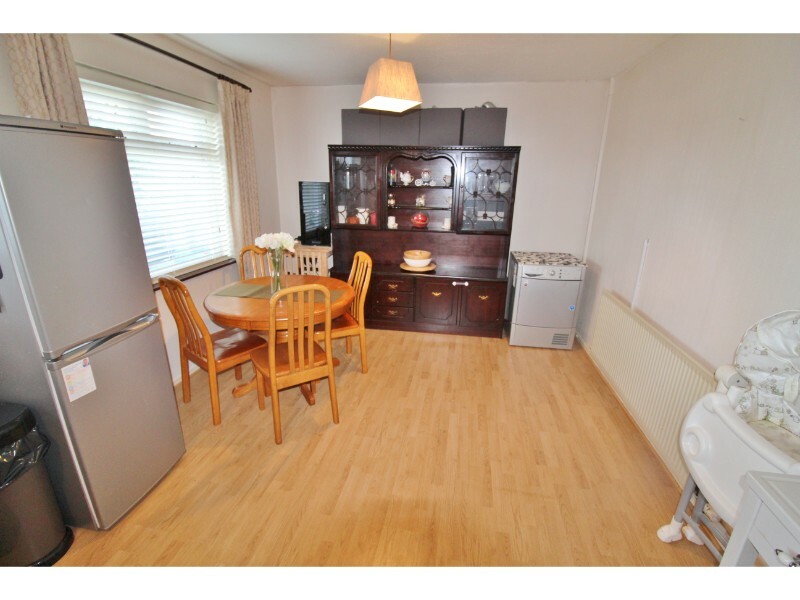 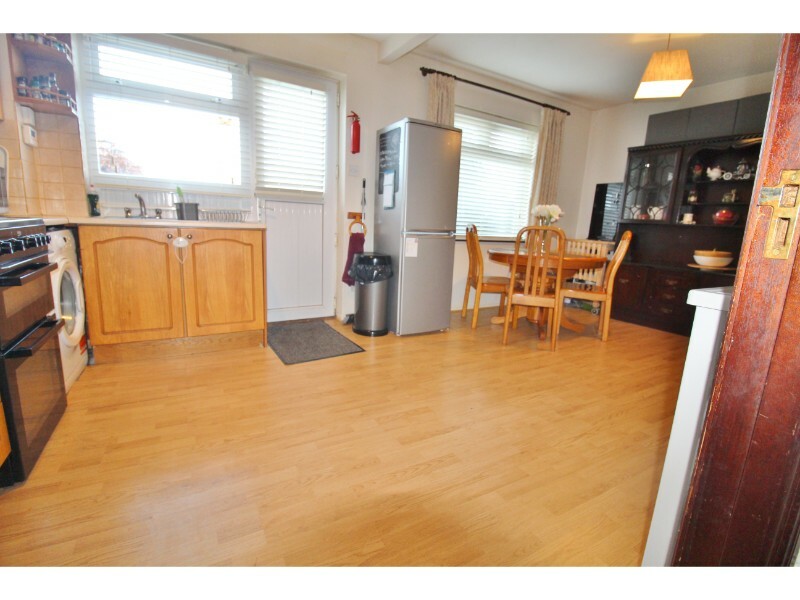 Briefly the property comprises of lounge, kitchen/diner, three great size bedrooms and bathroom. This lovely family home faces a large green area and to the rear is a 60ft garden with gated, off-street parking. 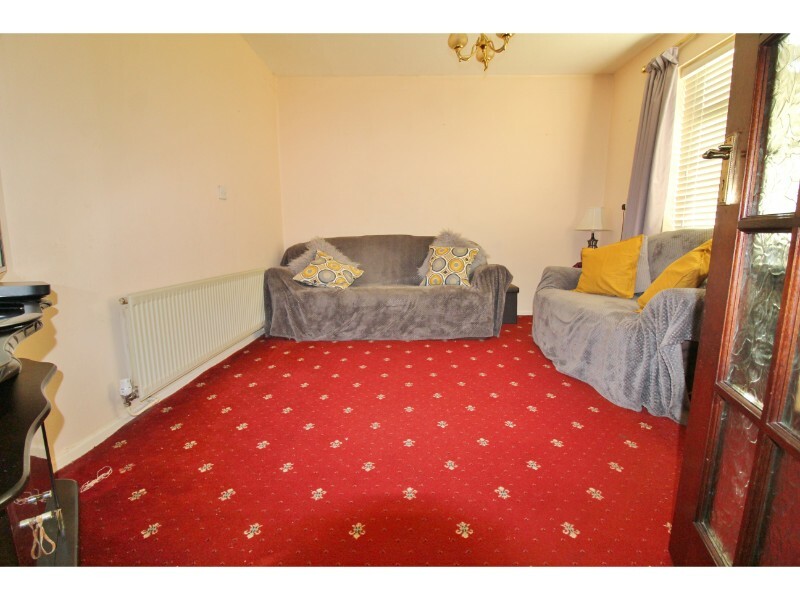 Further benefits include,brand new condenser boiler, new insulated water tank, full double glazing throughout, gas-fired central heating and alarm. 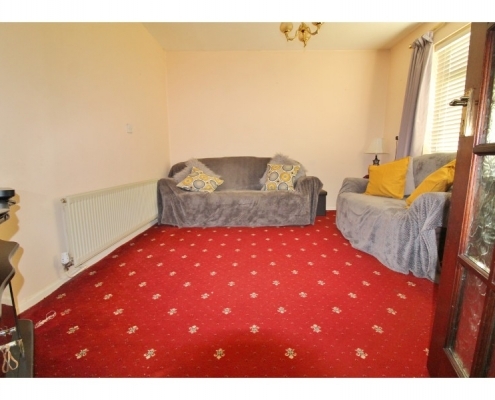 Lounge: 3.86m x 3.36m with double glazed windows to front aspect. 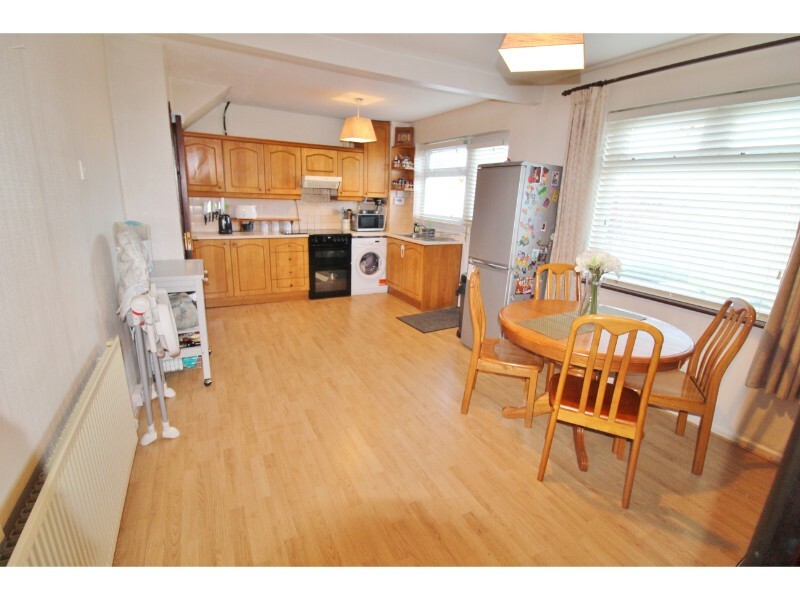 Kitchen/diner: 5.80m x 3.21m with double glazed windows to rear aspect, UPVC back door with glass panel to garden, laminate flooring, a range of eye and base level kitchen units with roll-top work surfaces and tiled splash-backs, stainless steel sink and drainer and wall mounted gas boiler. 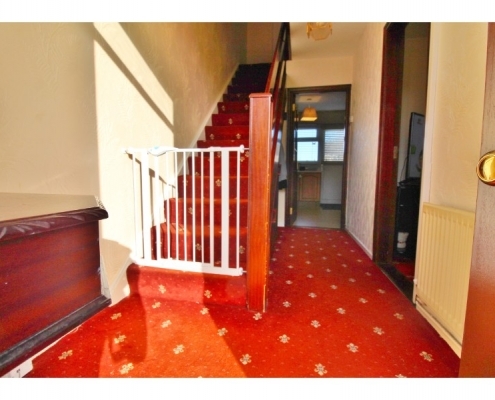 Hallway: Wood front door, stairs to first floor, alarm pad and fuse box. 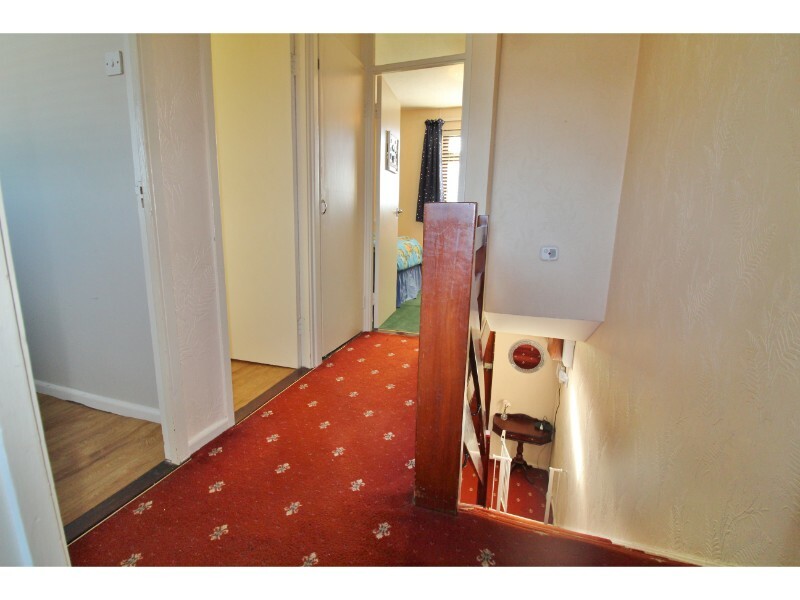 Landing: 2.54m x 1.86m with hot press and loft access hatch. 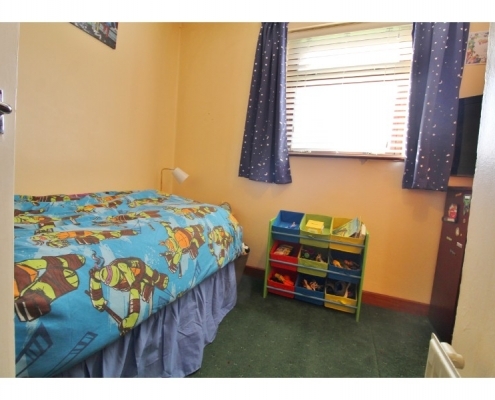 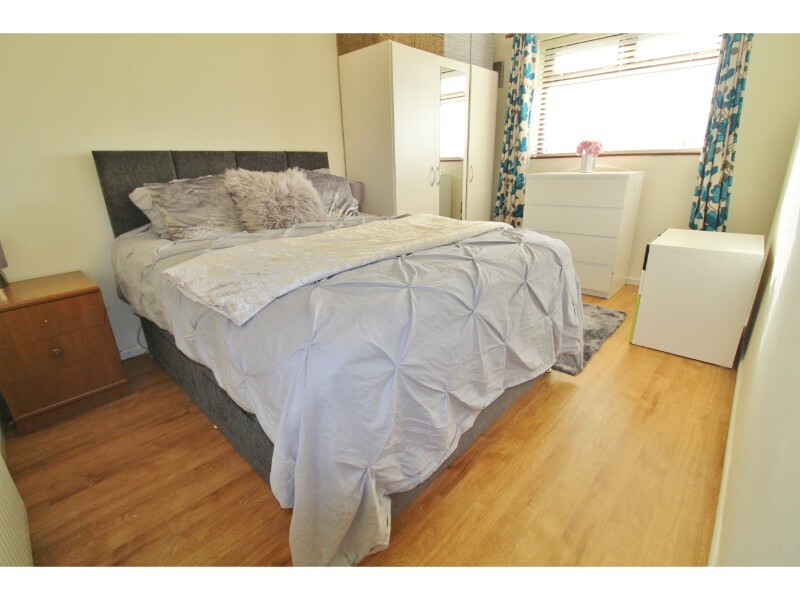 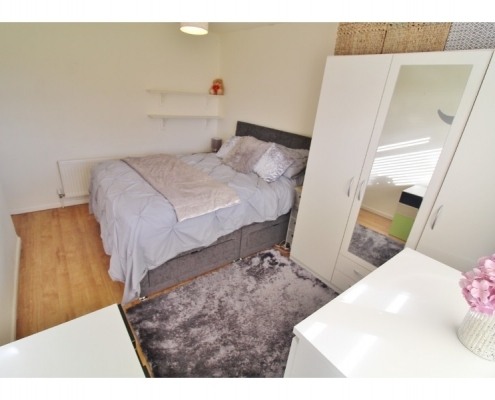 Bedroom 1: 4.16m x 3.88m with double glazed windows to front aspect and laminate flooring. 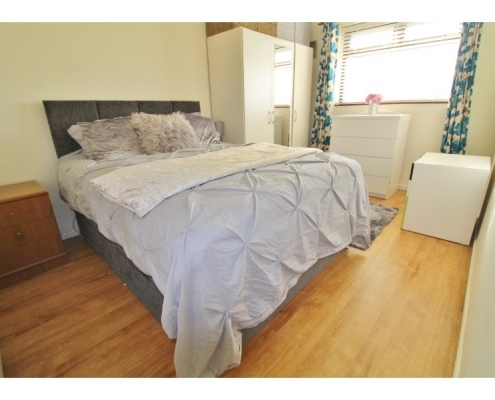 Bedroom 2: 3.88m x 2.71m with double glazed windows to rear aspect and laminate flooring. 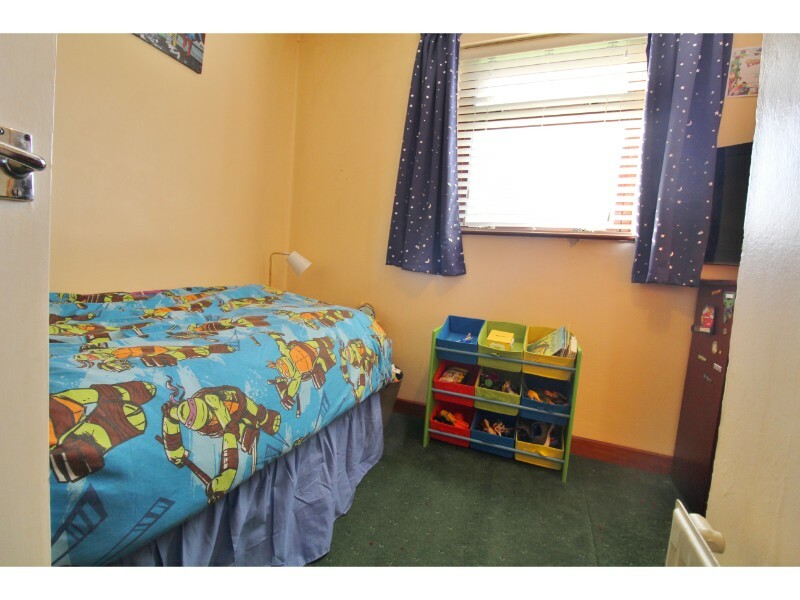 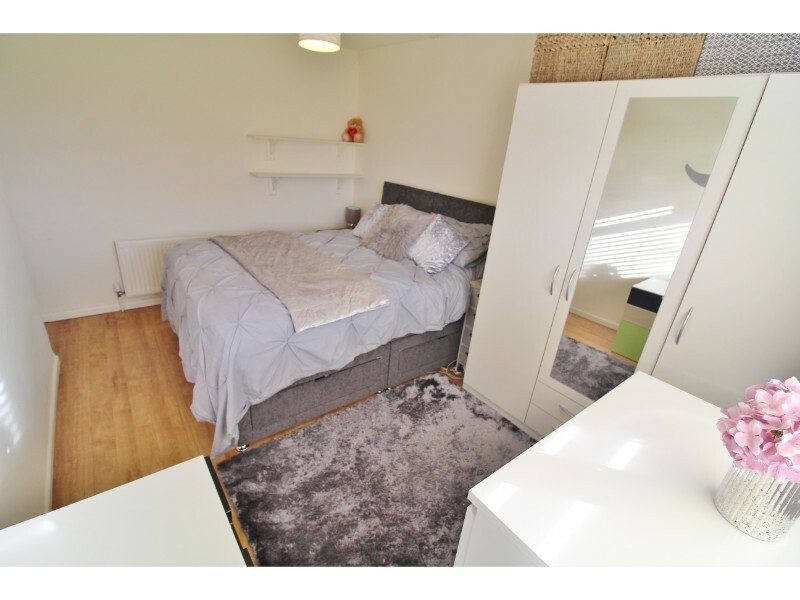 Bedroom 3: 2.90m x 2.62m with double glazed windows to front aspect and fitted wardrobes. 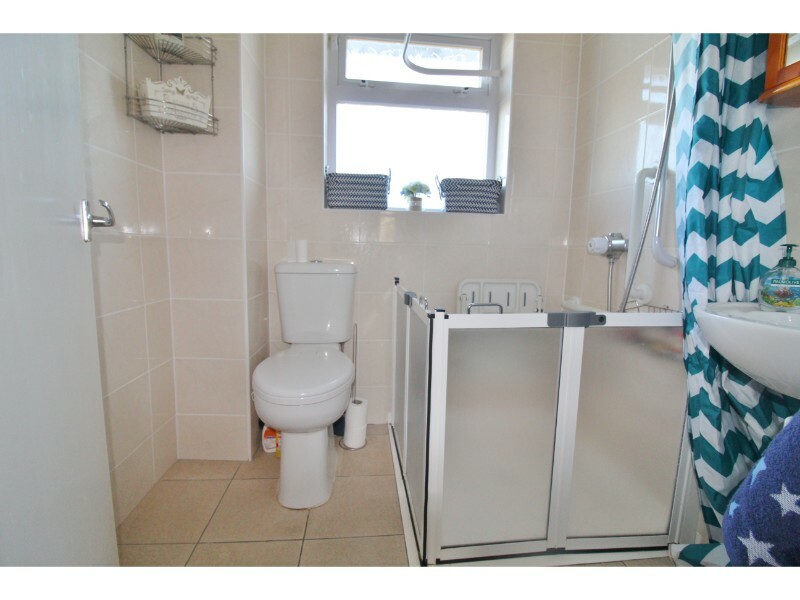 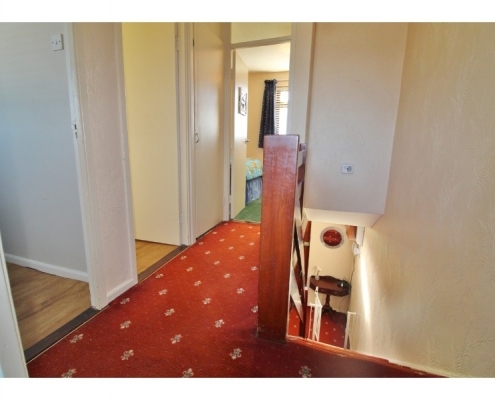 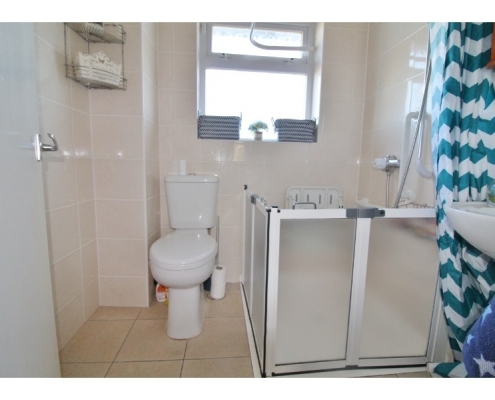 Bathroom: 1.98m x 1.90m with obscure glass window to rear aspect, ceramic tiled flooring, fully tiled walls, double shower, hand basin and W.C.
Garden: Lovely 60ft rear garden mainly laid to lawn with brick-built shed and gated off-street parking.